With a huge expertise of flows, especially acquired with our customer, today we propose you a range of solutions allows to create, execute and send documents. 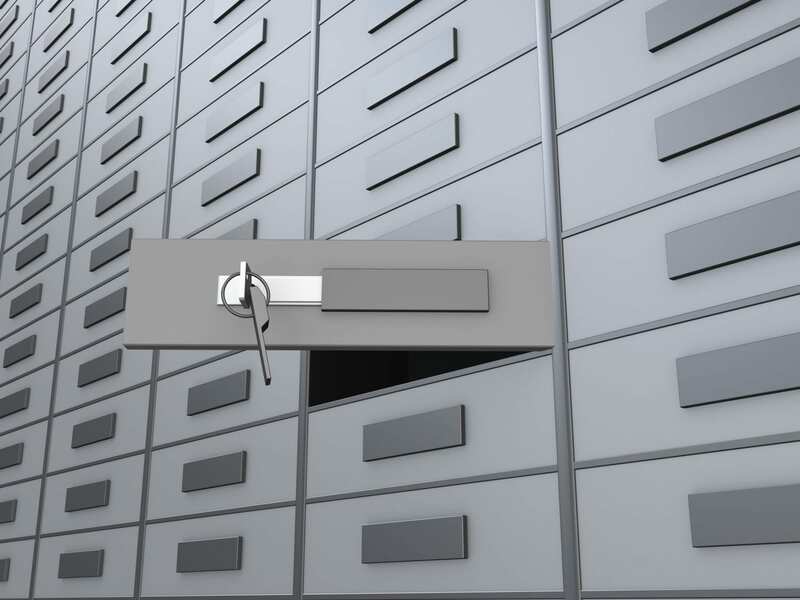 Dynamic archiving with probative value or the full power of an indexing and searching tool linked to a communicating electronic vault security. Complete compliance with the law from 12th. of May 2010 about pay slips dematerialization.